Kingdom Channels - Iraq is committed to bringing a peaceful, Anabaptist response to the refugee crisis caused by ISIS. Instead of spreading hate, what if we taught love? Instead of despair, hope? What if these people, who have lost everything to terrorism, were shown the way of God's infinite love? This, we believe, is the only response that will bring lasting peace to the Middle East. Will you join us on this incredible mission to change Iraq through love? The majority of whom Kingdom Channels is reaching out to are children, many of which have lost family members to the brutal tactics of ISIS. We may not be able to change the hearts of ISIS fighters, but we can change the hearts of the next generation. The specific need caused by the onslaught of ISIS is an incredible opportunity to serve and bring true change through the way of peace. 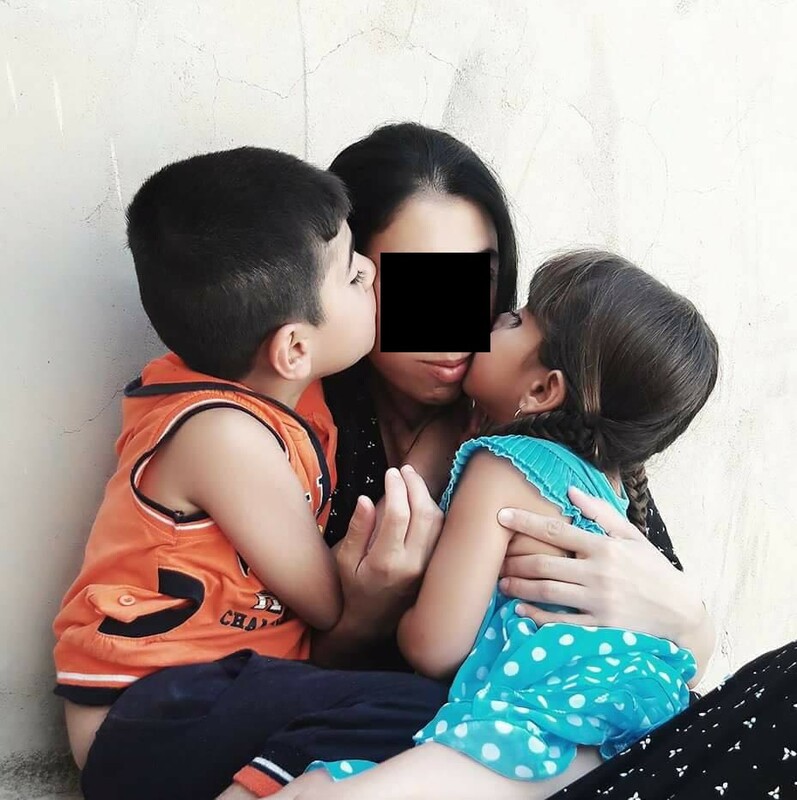 One of the thousands of surviving ladies who was captured and abused by ISIS, with her two remaining children. For the their safety, we are not able to show their faces. This is one of dozens that our team is helping. Kingdom Channels has two bases in Iraq, with over 20 long term volunteers. Because of almost continuous war across Iraq for the last 60 years, there are endless needs and opportunities. Hundreds of thousands have been displaced by ISIS, and we are one of the few organizations working directly with ISIS survivors and trauma victims. There is always need for more long term volunteers; to join the work, click here or on the “Volunteer” tab above. Sign up to receive field updates.